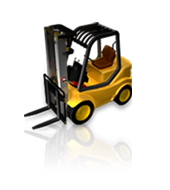 BinaryNights today announced the official release of ForkLift 1.7, its popular file manager and FTP utility. The release adds several tasty features including folder synchronization, merge, and duplicate file feature. They also revamped their website for the better. I've reviewed Forklift before. If you haven't tried it yet, now is the time.